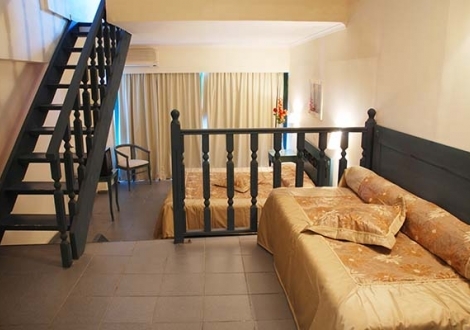 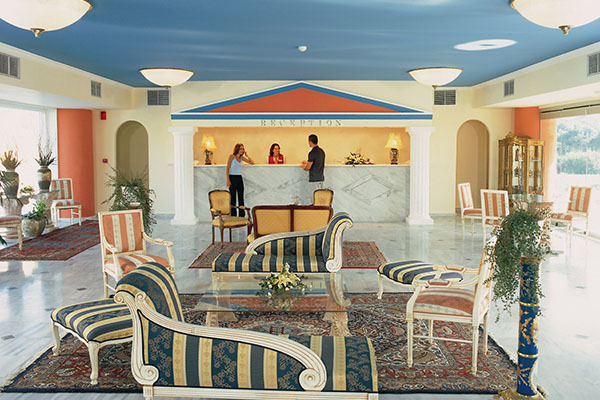 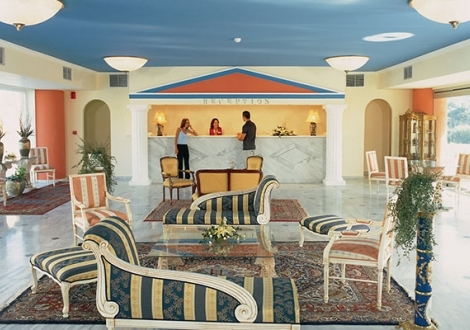 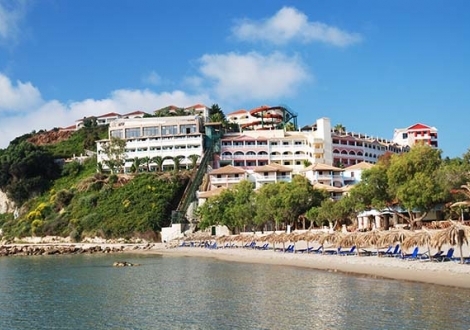 Zante Imperial Beach Hotel has 142 rooms, 62 of which are Deluxe Double rooms, 38 are Deluxe Studio rooms, 16 are two level Family rooms, 8 are maisonette type Family rooms and 18 are two bedroom family suites. 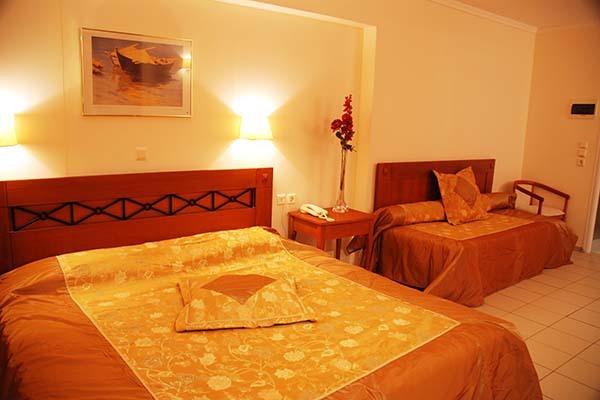 The standard facilities of the rooms are : balcony with mountain or sea view, bathroom, air-conditioning, satellite TV, mini-fridge, safe deposit box (with extra charge), hair dryer and direct dial telephone. 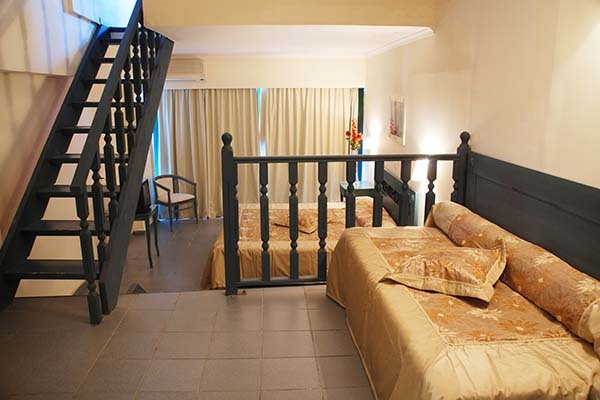 Studios and two bedroom family rooms are equipped with a kitchenette as well. 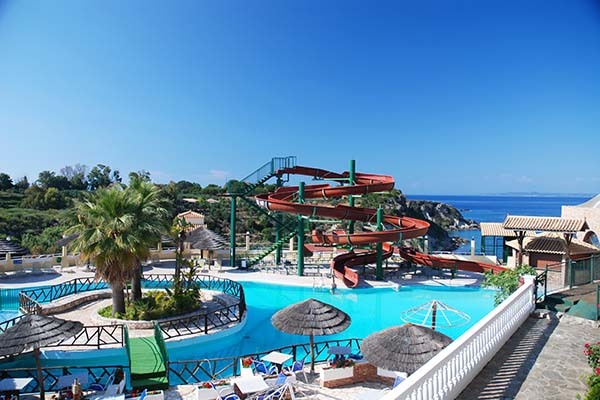 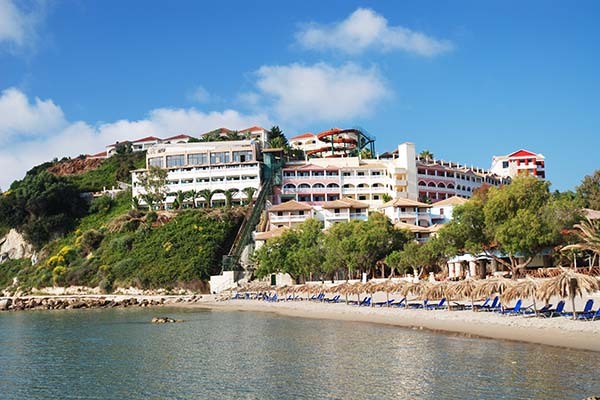 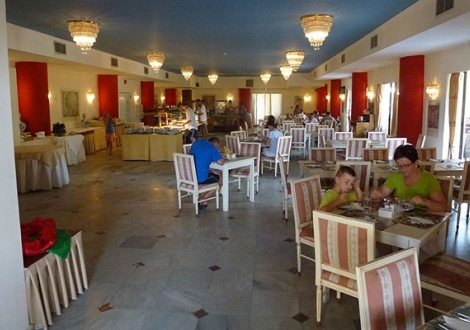 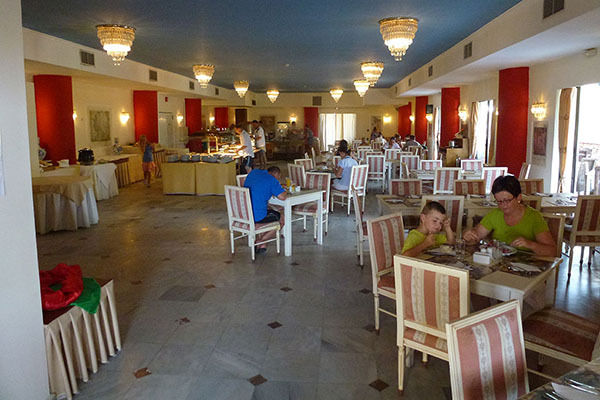 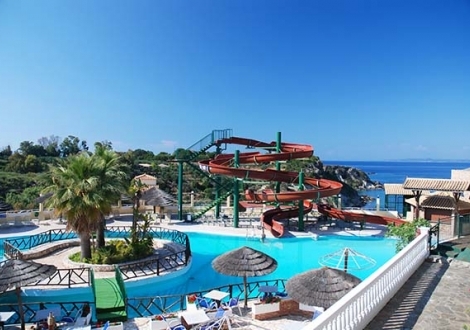 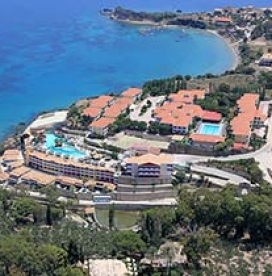 The Zante Imperial Beach Hotel shares the ‘Zantino World’ Fun Park with the other two hotels of the complex, Zante Royal Resort and Palazzo di Zante. 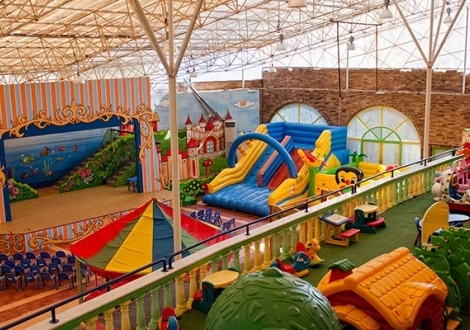 The Fun Park has pool tables, video games, billiards, air hockey, little train, computers and internet cafe’ at its disposal. 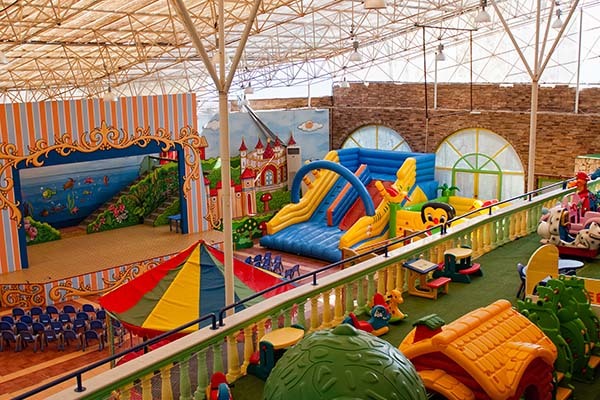 Everything that a child wants to feel happy.There are various entertainment facilities for adults as well such as : a shopping centre, bars and restaurants, swimming pools, tennis court, basketball court etc. 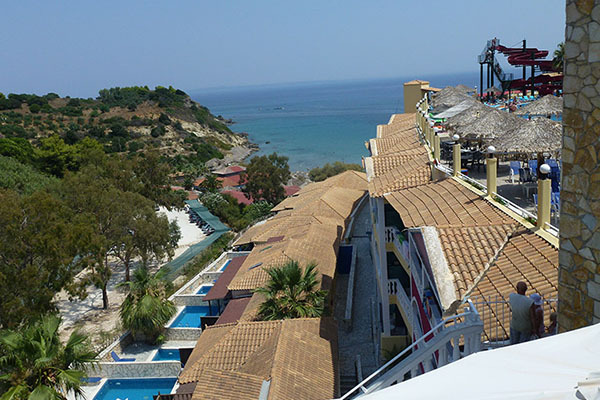 The hotel’s evening entertainment includes shows, karaoke, Greek nights with live music and dancing show, disco night comedy etc. 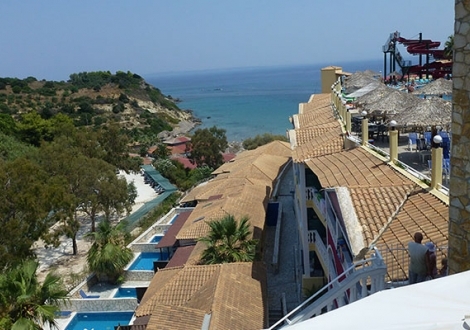 Distance to Airport Alexandroupolis airport (60.5 KM) Beach (a few meters Meters) Bus station (450 Meters) City center Komotini (32.8 .. 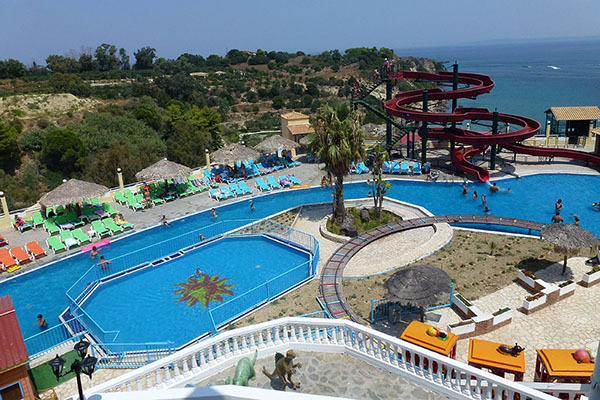 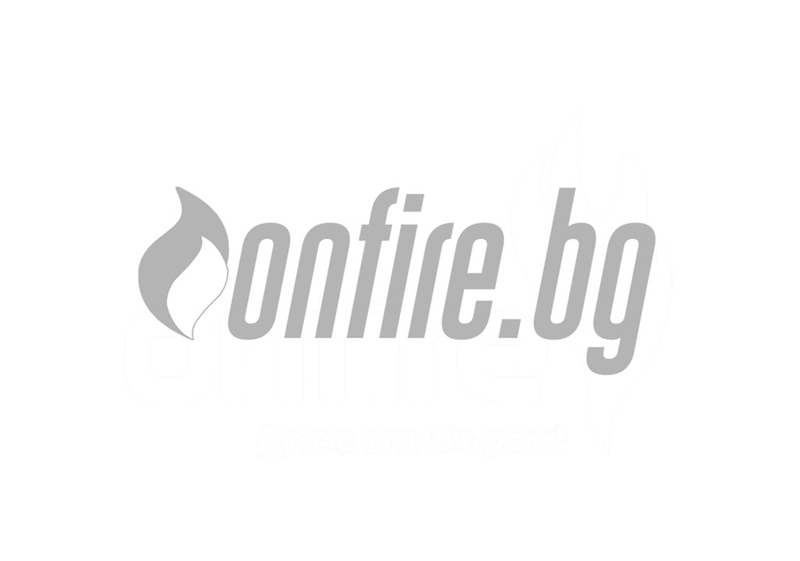 Distance to Airport Airport of Alexandropolis (45 KM) Beach (approx 50-60 Meters) City center Komotini (28 KM) Hotel checkin fr .. 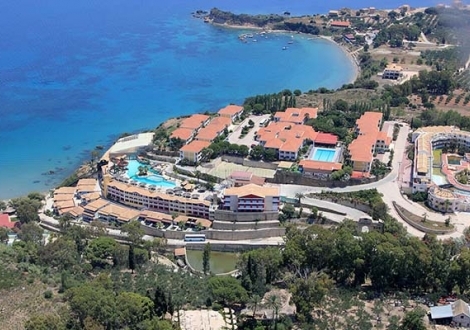 Distance to Airport (17 KM) Beach (80-100 Meters) City center Zakynthos Town (15 KM) Town center Argassi (12 KM) Hotel checki ..